What Are File Folder Labels? File folder labels help keep your business organized. Veterinary practices, animal hospitals and more use file folder labels to manage records and retrieve information quickly and reliably. 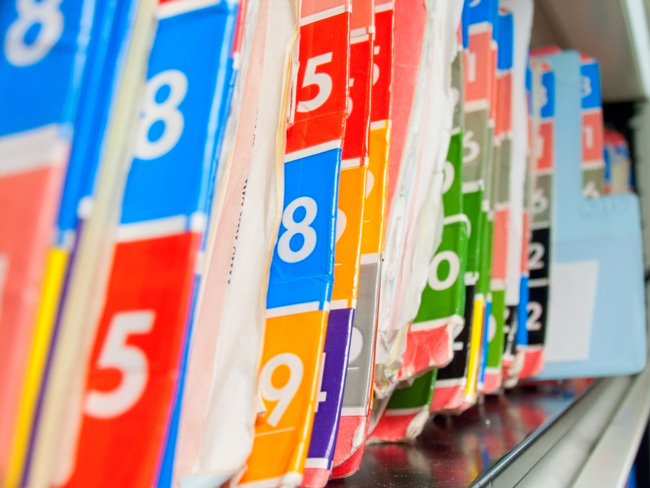 Filing labels make it easy to track patient clinical records, boarding records, staff records and more. They help you identify files by topic and organize by month and year. United Ad Label file folder labels match your filing system and other types of media. We carry Barkly, GBS/VRE, Tab, Smead, Colwell, the UAL brand and more. In addition, multi-colored file folder labels enhance your record keeping. Color coding makes file retrieval faster and easier. File folder labels come in a variety of colors providing you with numerous options to create a well-designed filing system. 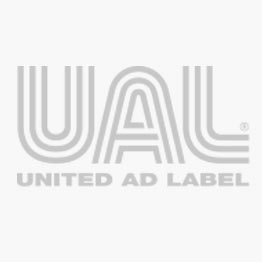 UAL 2019 Year Label, 1-1/2" x 3/4"
Tab Compatible 2019 Year Label, 1-1/8" x 1/2"
Tab Compatible 2019 Year Label, 1-1/4" x 1"
UAL 2019 Year Label, 1" x 1/2"
Smead Compatible 2019 Year Label, 1" x 1/2"
Jeter Compatible 2019 Year Label, 1-1/2" x 3/4"
GBS/VRE 6100 Compatible 2019 Year Label, 1-1/2" x 3/4"
Barkley Compatible 2019 Year Label, 1-1/2" x 3/4"